Welcome to the in-trial resource center! Here you will find all the information and tools you need to ensure a successful trial. 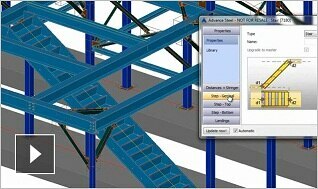 We hope you enjoy your experience with Advance Steel detailing software for structural steel design. Work faster with noticeable improvements and features in Advance Steel. 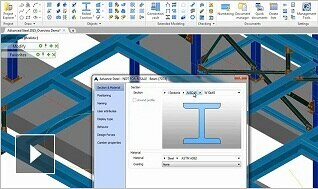 With new capabilities for structural engineers and steel detailers, Advance Steel is your complete 3D modeling software. 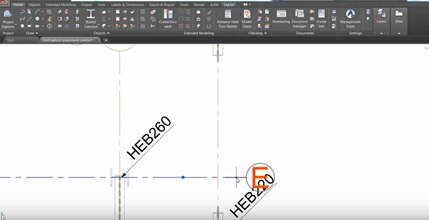 Watch the videos below to see how the new features can accelerate your design, steel detailing, steel fabrication, and steel construction. Get help from the Steel Squad. Find out more here. Get started. 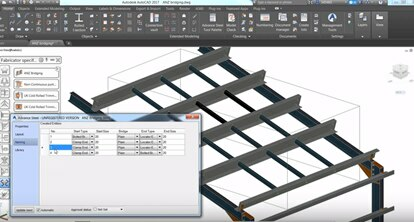 See the step-by-step guide to starting a project with Advance Steel. 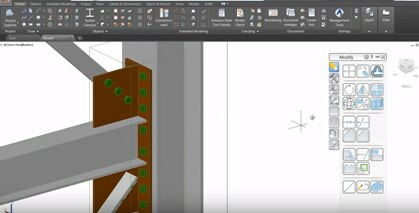 Whether you’re a steel detailer interested in BIM and 3D modeling, or a structural engineer with the desire to bring steel design and detailing into your firm, it’s important to understand the right solution for your business. We are here to help during the evaluation process and encourage you to speak with one of our representatives by calling 1-844-262-9170 or clicking the button below. 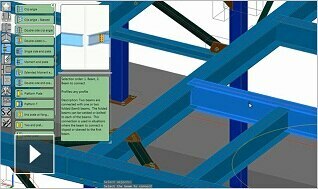 Streamline Building Information Modeling (BIM) based steel design, detailing, and fabrication. 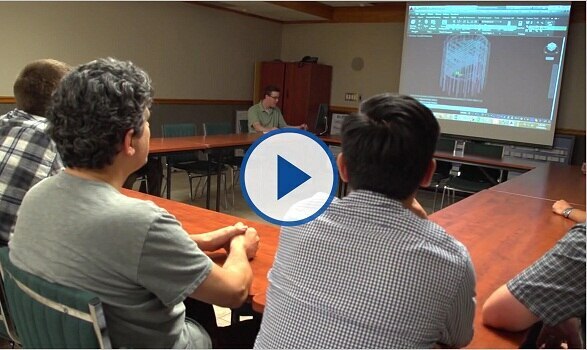 Suite includes Advance Steel, Revit, AutoCAD, and Navisworks Simulate. 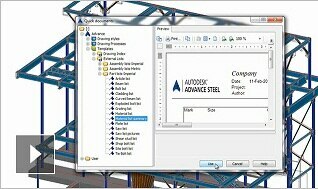 Note: Advance Steel requires an installed version of AutoCAD 2016 for Windows. 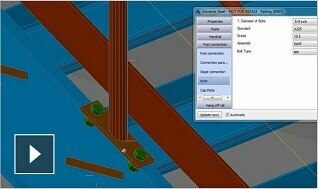 The software is compatible with all license types of AutoCAD – Network, Standalone, Trial. In addition, any combination of the two products license types is valid. 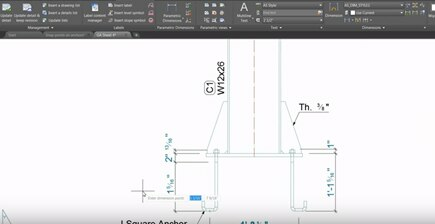 To get started, download a free 30-day stand-alone AutoCAD 2016 trial. You can also buy through your local reseller. Don’t have a reseller? Have one contact you. Autodesk products and services are licensed, not sold. 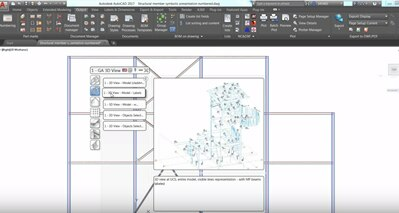 Any rights to install, access, or otherwise use Autodesk products andservices are limited to those license rights expressly granted by Autodesk in the applicable product or service agreement, and may not be transferred except as provided in that agreement. All benefits and purchase options may not be available for all products or services in all languages and/or geographies. 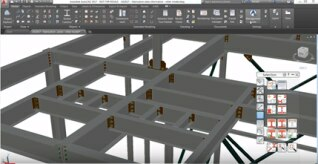 Free Autodesk software licenses and/or cloud-based services are subject to acceptance of and compliance with the terms and conditions of the license agreement or terms of service, as applicable, that accompany such software or cloud-based services.